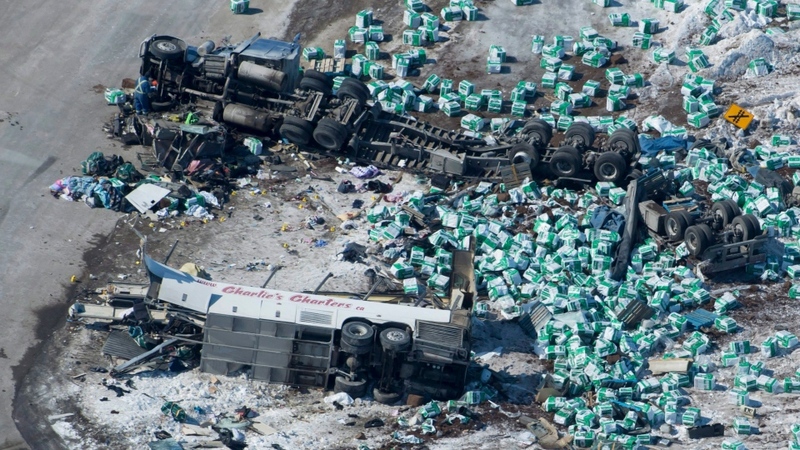 Fifteen people are dead and 14 are injured after a bus carrying a junior hockey team to a playoff game in Saskatchewan collided with a transport truck on a rural highway, according to RCMP. The crash occurred on Highway 35 near Tisdale, more than 200 kilometres northeast of Saskatoon, late Friday afternoon. The Broncos were about 20 minutes away from their destination at the time of the crash. The team’s bus was T-boned by a transport truck, according to the president of the Nipawin Hawks, which was scheduled to play the Broncos in Game 5 of a semi-final Friday night. There were 29 people, including the driver, on board the bus at the time of the collision, RCMP said in a release. All of the injured were rushed to hospitals in Saskatoon. The truck’s driver was uninjured in the crash and was released after being questioned by police, Saskatchewan RCMP Assistant Commissioner Curtis Zablocki said. The driver is being provided with mental health and wellness assistance. “It’s too early to comment on the cause of the collision,” Zablocki said. Ryan Straschnitzki, 18, suffered a broken back, his mother told CTV News Channel on Saturday. According to RCMP, the bus was travelling northbound on Highway 35 when it collided with the truck approximately 30 kilometres north of the small town of Tisdale. The truck had been travelling westbound on Highway 335. Environment Canada data shows that it was a clear but cold at the time of the accident. There are stop signs with flashing lights for both westbound and eastbound traffic on Highway 335 where it meets Highway 35. Images from the scene show both vehicles partially overturned with the truck’s cargo littered across a snowy field. The front end of the team’s bus appears to be completely shorn off. 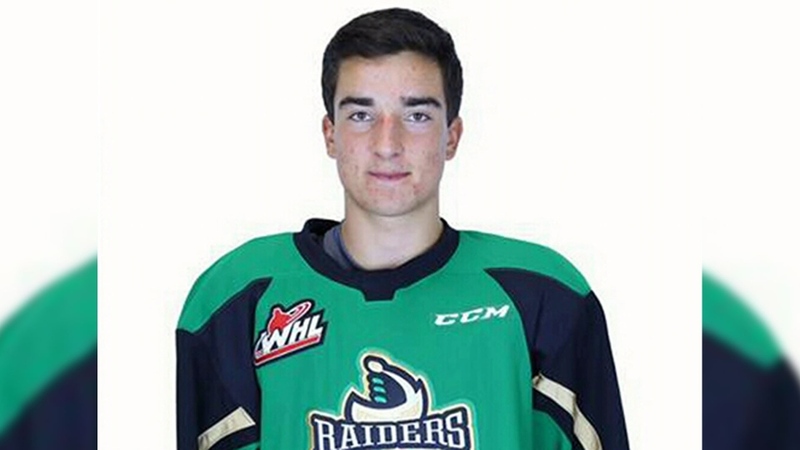 The team is part of the Saskatchewan Junior Hockey League (SJHL), which is open to players aged 16 to 20. 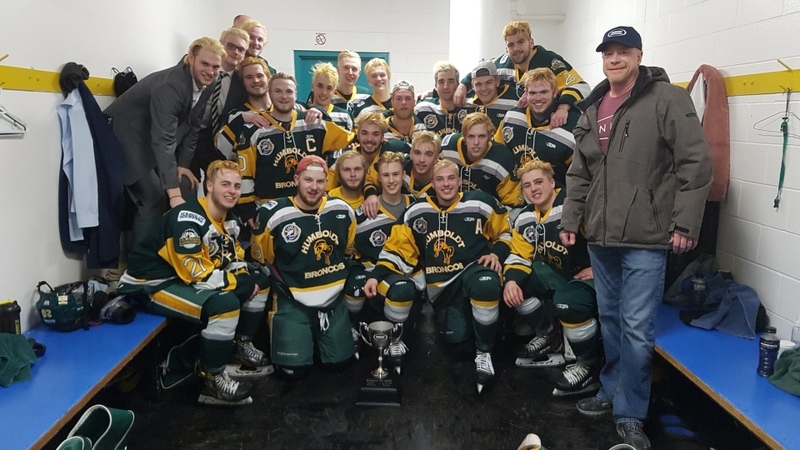 Thirteen of the Humboldt Broncos players are from Saskatchewan, 10 are from Alberta, and one is from Manitoba. 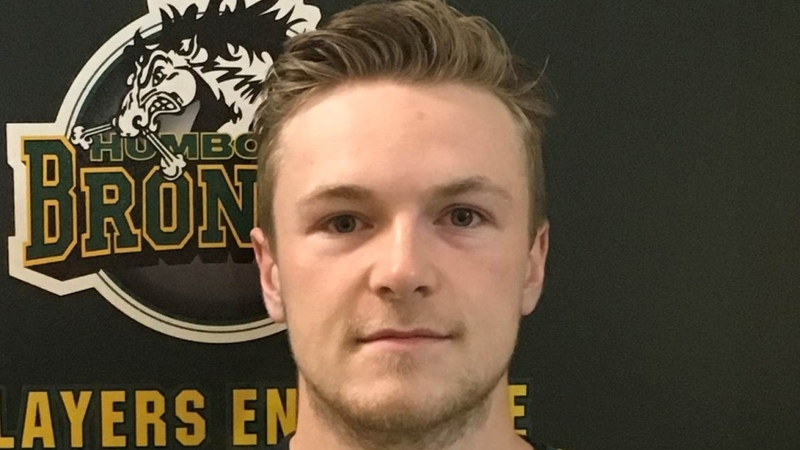 The Humboldt Broncos released a statement late Friday night announcing the news on its website. “Our thoughts and prayers are extended to the families of our staff and athletes as well as to all who have been impacted by this horrible tragedy. Our Broncos family is in shock as we try to come to grips with our incredible loss,” Broncos President Kevin Garinger said in the release. Matthew Gourlie, a sports writer with the DUBNetwork, told CTV News Channel that the team is a source of pride in the tight-knit community. 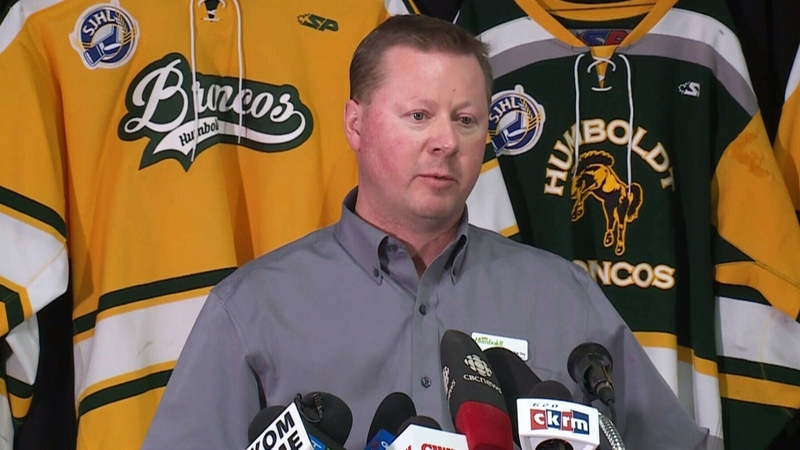 “It has hit us hard,” Humboldt Mayor Rob Muench told The Canadian Press Saturday morning from the town’s Elger Petersen Arena while wearing the team’s jersey. "We are a small community by most standards but the hockey team has always been a big part of our community." A vigil has been planned for Sunday at the arena, where counsellors are currently meeting with the devastated community. The Broncos were scheduled to play the Hawks there for Game 6 of their semi-final series Sunday. A GoFundMe campaign for the team has been set up and has already raised more than $2.6 million as of Saturday night. In Saskatoon, those eager to donate blood were met with a three-hour line as the community rallied around the young athletes. Public Safety Minister Ralph Goodale called the collision “truly devastating” and offered condolences to family and friends of the victims. “First responders are on the scene doing everything possible to help. 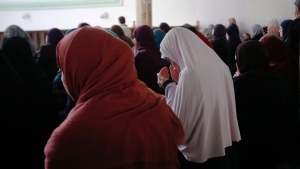 Love + prayers to all,” Goodale said on Twitter. 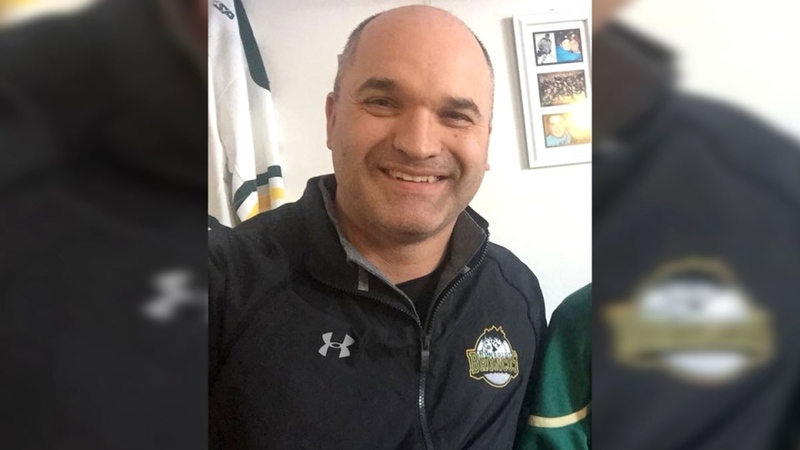 “To the City of Humboldt, the entire Broncos organization, and the families impacted by this tragedy, please know you are in Saskatchewan’s hearts,” Moe said in a Facebook statement.